Hi everyone, today I have a haul to share with you featuring some new MFT products, Pretty Pink Posh products and Mama Elephant products as well. 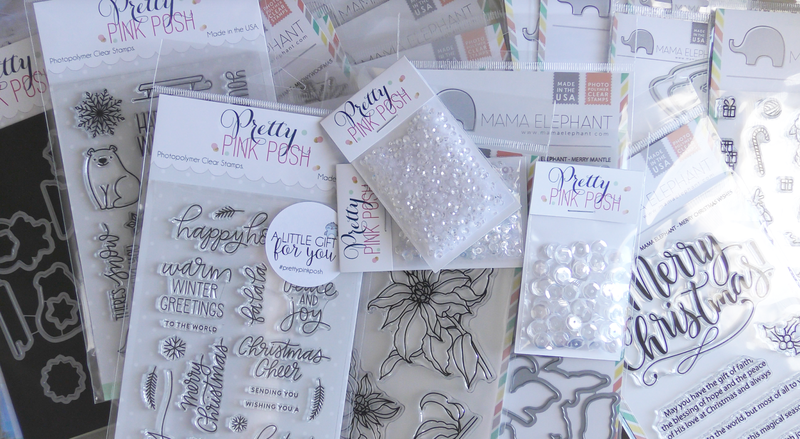 I went a little nuts with the Christmas supplies this year, but all for good reason! The video is down below. Thanks for stopping by today, I hope you enjoyed and I'll be back soon with Day Three.